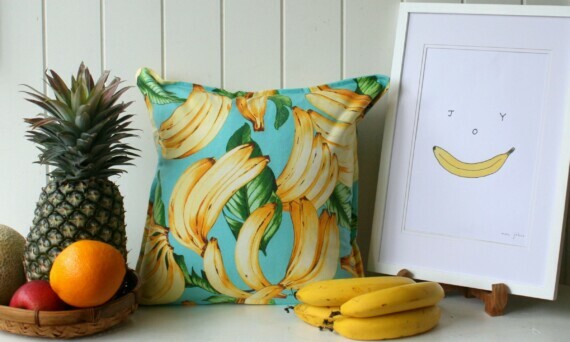 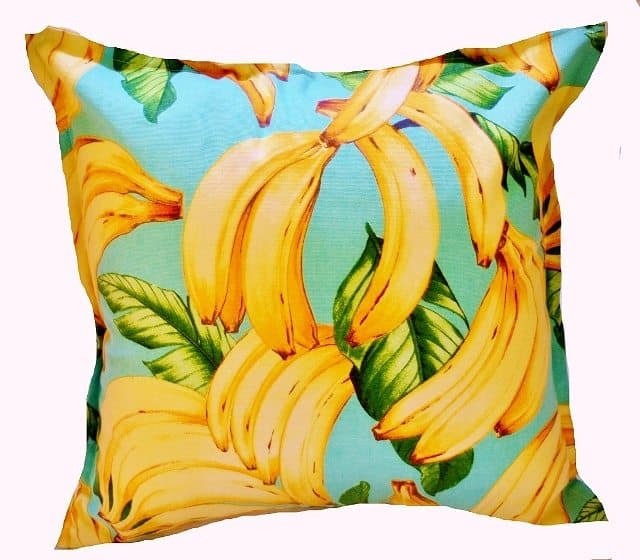 Fun colourful bright yellow bananas on an aqua background, a high quality designer cushion made in Australia that is guaranteed to put a smile on your face! A fun colourful print of bright yellow bananas on an aqua background. 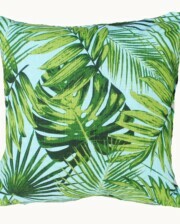 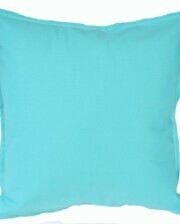 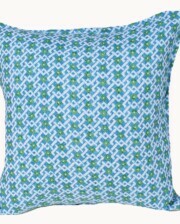 A high quality designer cushion made in Australia that will add a touch of whimsy and happiness to your home. 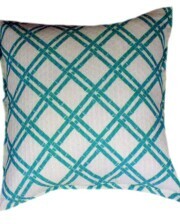 Perfect in the bedroom, family room or living room.